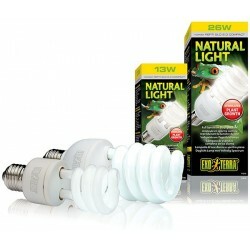 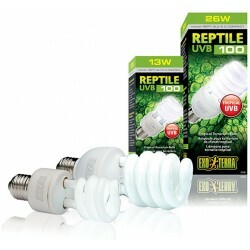 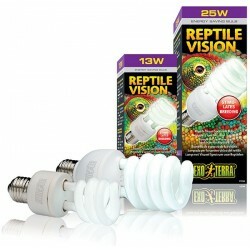 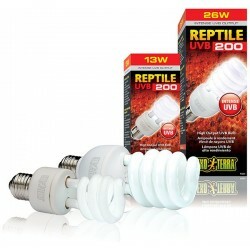 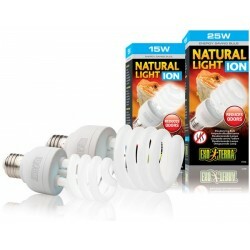 Buy Wholesale Reptile Compact Fluorescent UVB Bulbs For Sale at Bulk Prices! 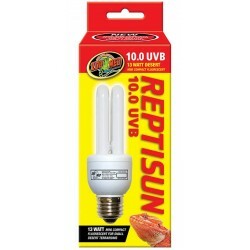 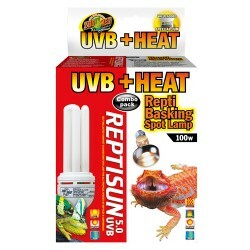 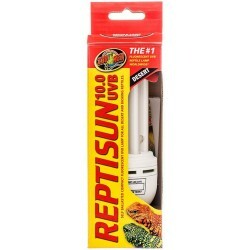 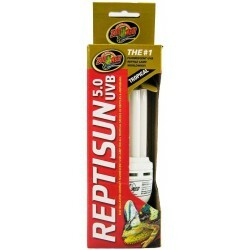 Zoo Med's Heat & UVB Basking Spot Lamp & Reptisun Combo Pack. 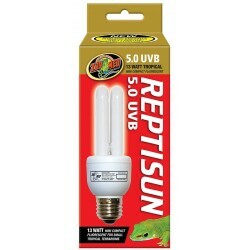 Perfect for use in Zoo Med's Mini Combo Deep Dome Lamp Fixture.